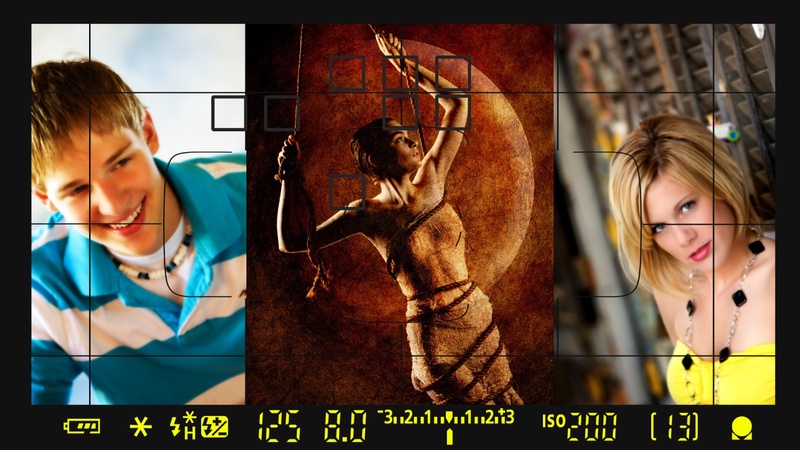 In this 8 part video series (part two covers video #5-#8), Rick Trummer gives you a complete understanding of camera operation and the use of Aperture, Shutter Speeds, ISO, the Exposure Compensation correction and how to correct for White Balance. He even discusses some basic compositional rules and gives photographic support of their use. It's the first of three courses designed to show you everything you need to know about shooting professional photography.